Imagine how your work day would change if it was spent immersed in a space where good design and a hospitable experience were the top considerations. Scott Sassoon, Amro Qaddura, and Peter Korbel opened up such a place on New York’s Madison Avenue to cater to discerning creatives. They called it Blender Workspace, and worked with local interiors firm Parts and Labor Design to create a stimulating environment that doubles as a deluxe platform to elevate its members’ work. The space includes three decked-out meeting rooms and a 3,000-square-foot café and lounge that has played host to a mix of performances, panel discussions, product launches, photo shoots, and corporate soirees. Surface sat down with Sassoon to talk about the community he’s created and his plans to expand his vision globally. 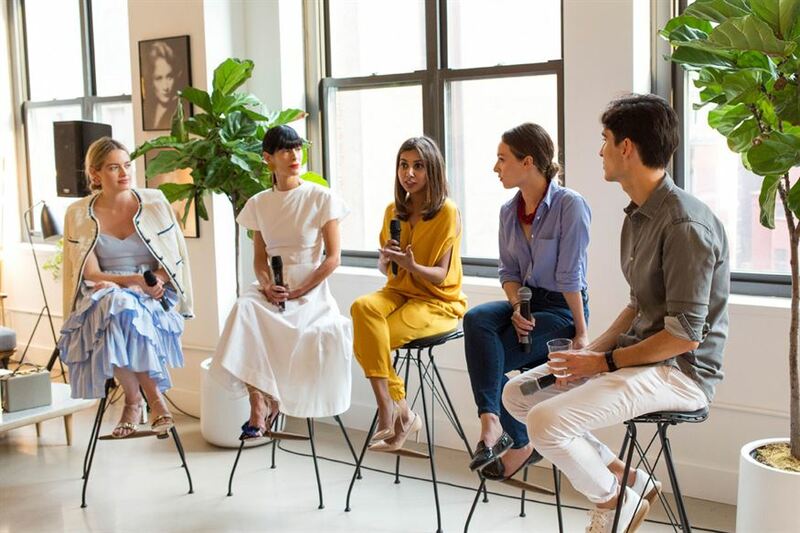 Absolut Art and The PR Net host a panel discussion.